This Teen Titans show isn't exactly for teens. 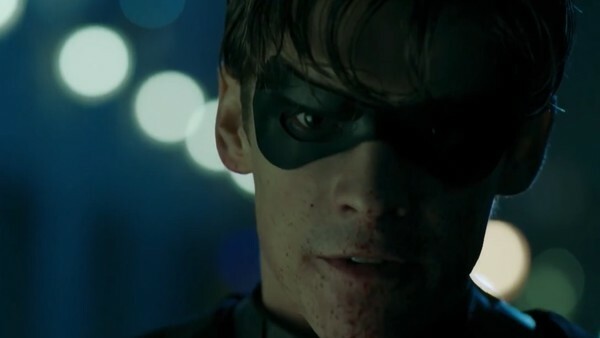 DC's Titans is undoubtedly one of the most highly-anticipated shows of the year. The series will focus on young superheroes Robin, Raven, Starfire and Beast Boy as they form their own team to battle evil. The concept hasn't exactly had an easy run, as a pilot was initially ordered by TNT in 2014 only to be scrapped two years later. The project was then revived the following year with Geoff Johns, Akiva Goldsman and Arrowverse producer Greg Berlanti all attached. 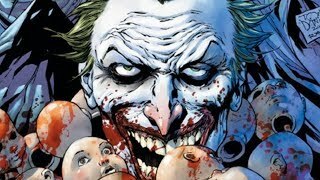 Alongside the announcement, it was revealed that it would be the first show to debut on a brand new DC streaming service (later revealed to be officially titled DC Universe).